Immediately after the 1st Persian Gulf War, many soldiers were returning from their tour of duty very disgruntled with the military. The primary complaint was that they and their family were not prepared for all of the unforeseen problems that are residual effects of being away for extended periods of time on active duty. LTC Bart Billings, a hospital commanding officer, was very familiar with the personnel and their issues. There were significant hardships ranging from medical, legal, marital, family, financial and so forth. He discussed the complaints and issues with an active Army IG. After that discussion he decided that a program was needed to identify these problems on an on going basis so problems could be solved during regular drills and not have any surprises occur the week prior and during and or after mobilization. In 1992, Billings elicited BG Richard Lynch to have a conference forum to discuss developing a Human Assistance Rapid Response Team (HARRT) that would be multi-disciplinary, that could interview soldiers and family during the yearly mobilization exercise. The background for HARRT came from Soldier comments �the Army didn't have a heart the way people were treated and we decided to give them what they asked for� (see HARRT link to the left for more information). 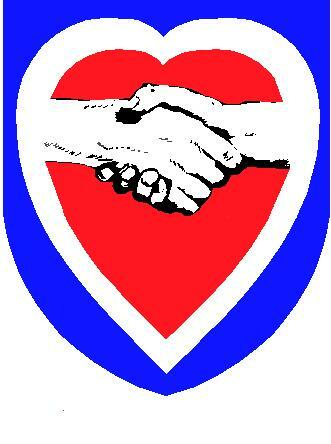 In 1993, the first Tri-Service Combat Stress Conference was held at Camp Pendleton, CA. The success of the conference focuses on related combat stress issues in all military components of service (active and reserve). 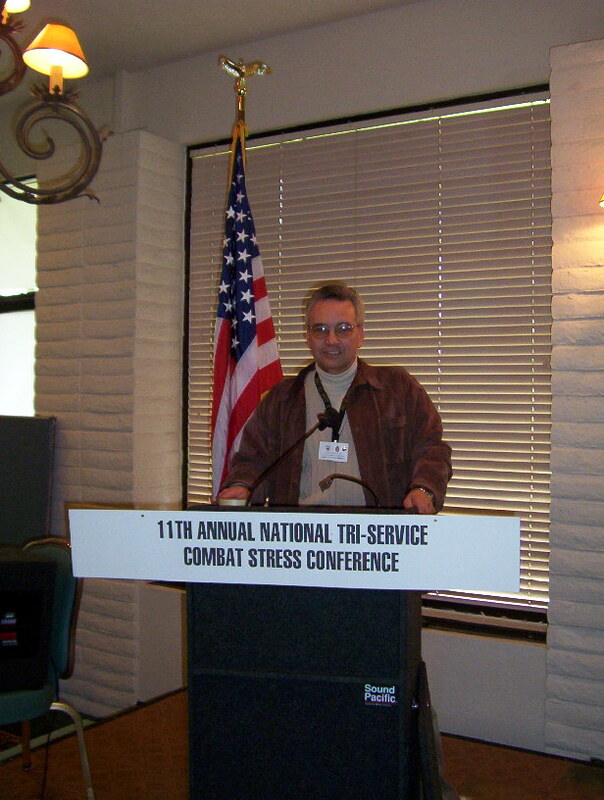 Bart Billings at the 11th Annual Tri-Service Combat Stress Conference.